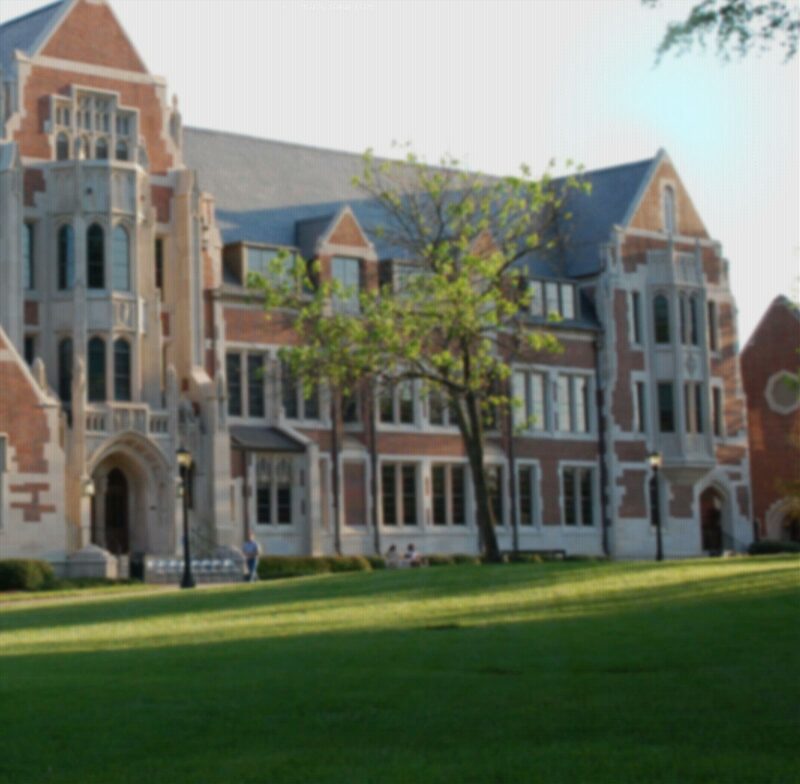 The Agnes Scott Online Phone Directory is available for use searchable by student, faculty, staff, retirees and department names. If you are on campus and logged into the campus network, open your web browser and go to http://opd/. If you are off campus and connected to the Internet through your dialup Internet Service Provider open your web browser and go to http://opd.agnesscott.edu. You will be prompted for your campus login. The telecommunications department contracts with Century Link for faculty/staff long distance service. Personal access codes (PAC) composed of a 7-digit number allow you to make long distance calls while on campus. To get your PAC code, contact the telecommunications department ext. 6490. Billing for your long distance calling will be done entirely by the long distance carrier billing service. You will receive a monthly detail emailed to your campus address. Faculty and staff members are to review their monthly details upon receipt and any charges for personal calls are to be reimbursed to the College in the Accounting Office with payment identified as such. Are calls that begin with 900, 976, 811 and 511. Comes first during electrical storms. Avoid using the telephone. There is a risk of dangerous shock from lightning. If your call is urgent, be brief. Are reported to Henry Eyer x6490 or ITS Helpdesk x5487. Repairs other than emergencies will be handled in order of priority. Requests for additions and changes need to allow for 3 work days. Of your personal access code is a criminal offense under state and federal laws. Treat your access code like a credit card, secure and out of sight. If your code is used by someone else, their charges will appear on your monthly bill, making you responsible for payment.